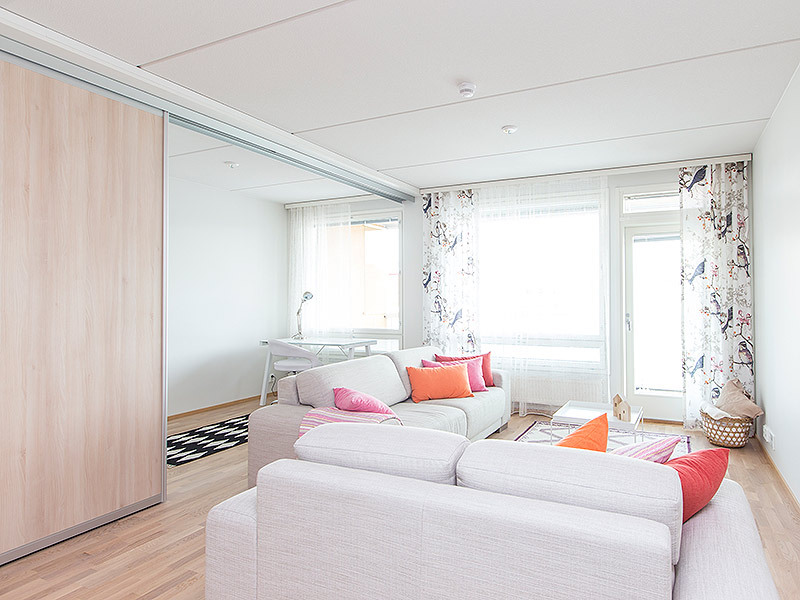 From living room to kitchen, from bedroom to home office. 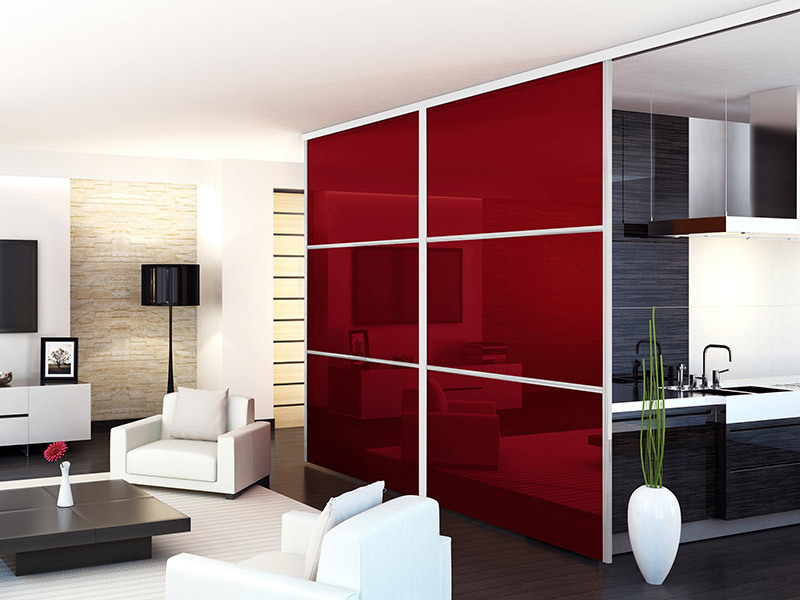 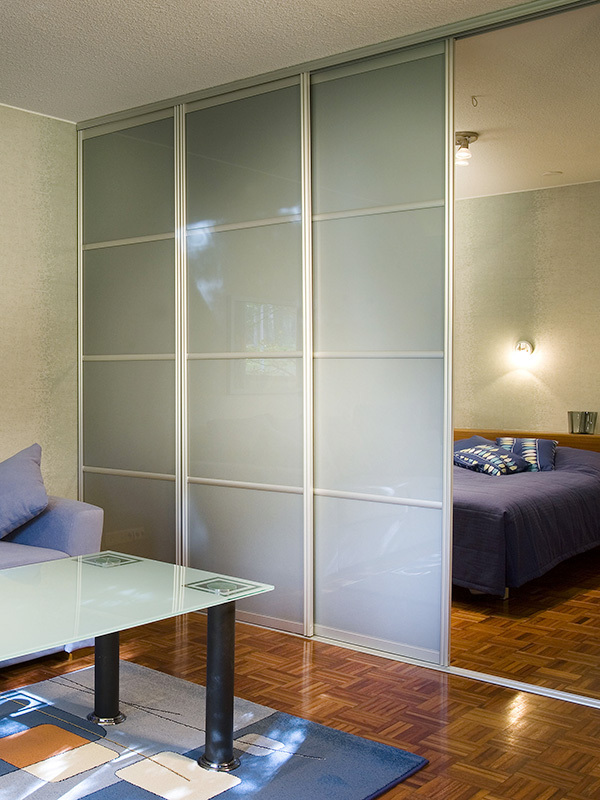 Room dividers help you adapt your home to every situation, without forgetting the style. 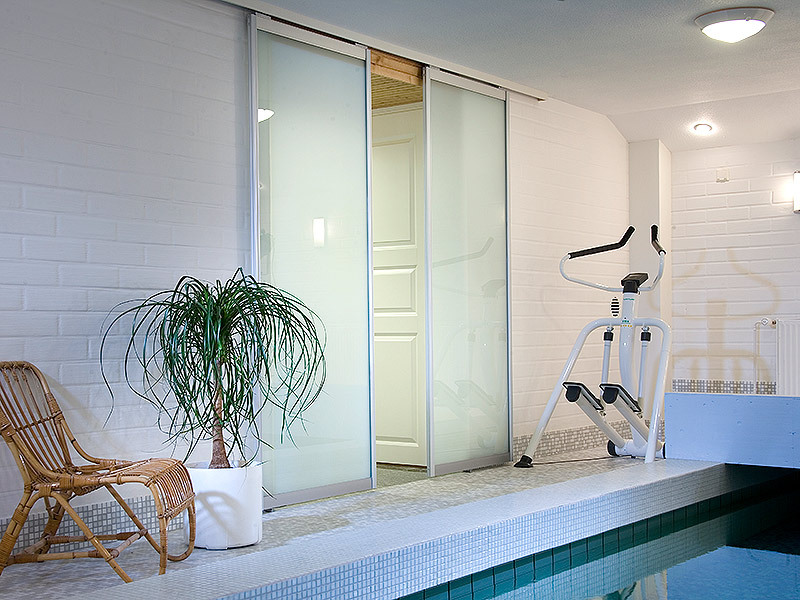 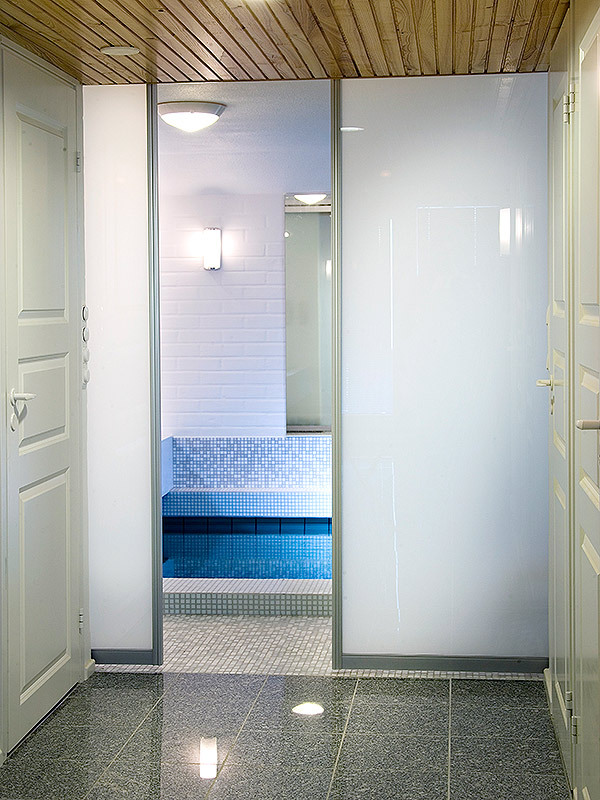 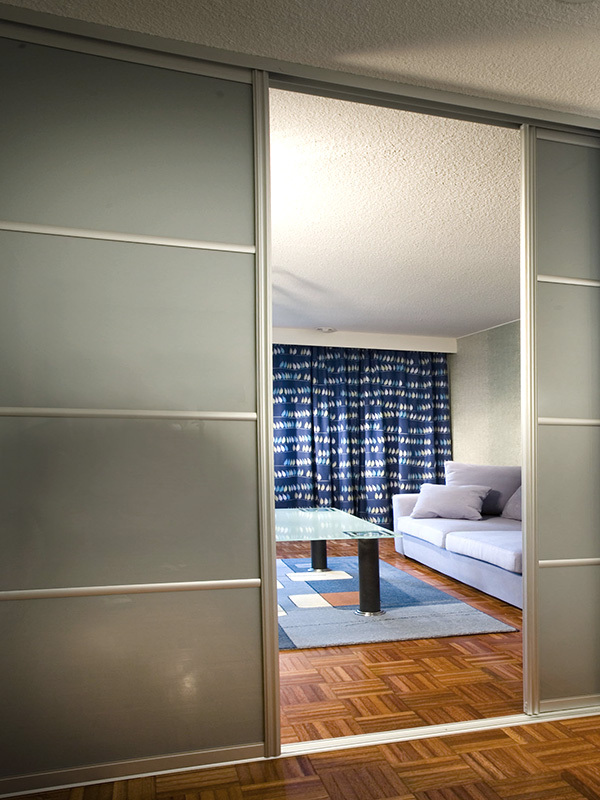 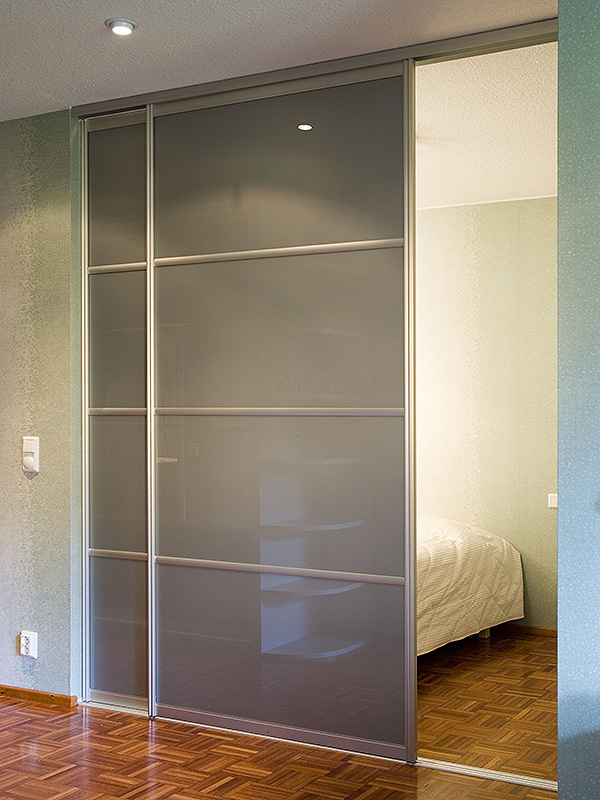 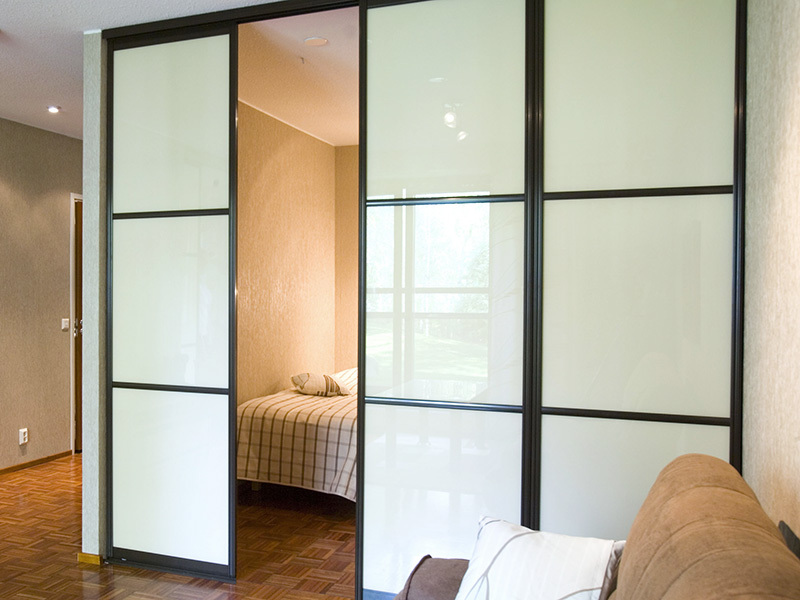 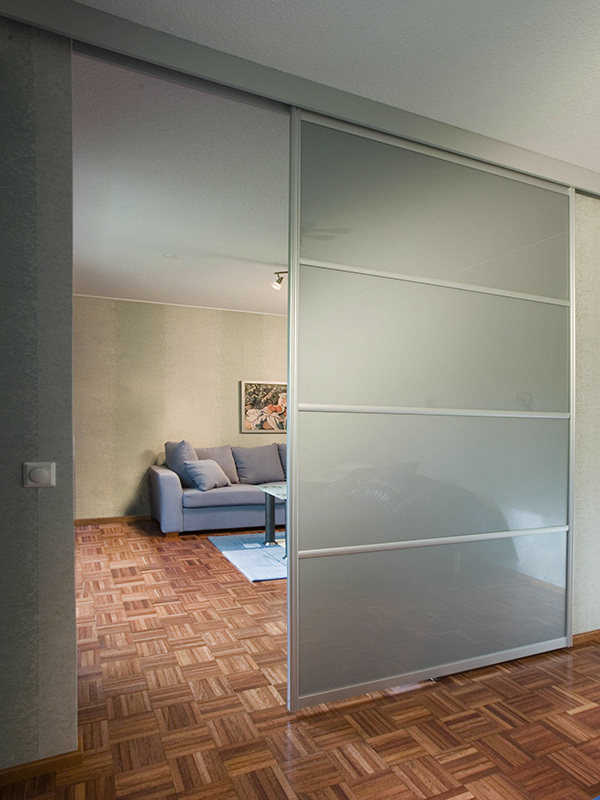 Room dividers can be installed with or without floor rails, depending on your wishes and the dimensions of your home. 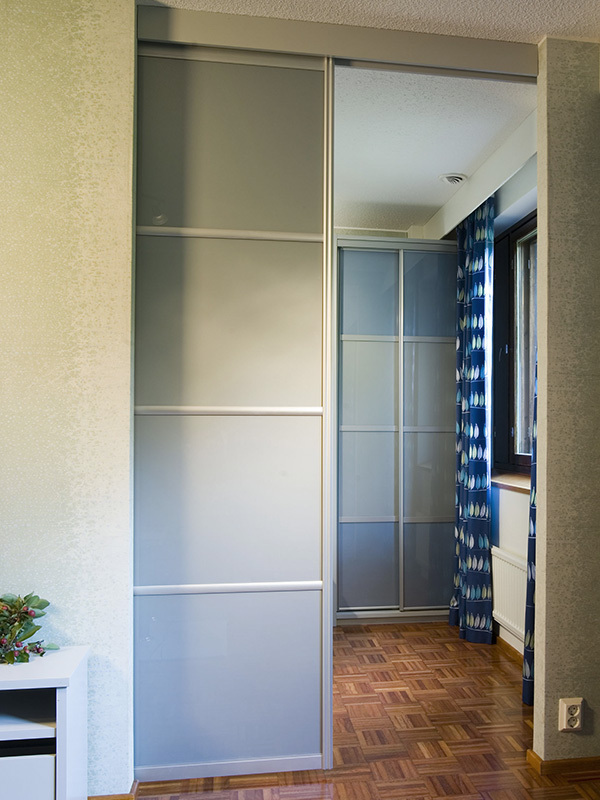 Learn more about our decoration ideas below and design your own room divider!